Nutrapure Evening Primrose Oil 500mg is high in essential fatty acids traditionally used by women to help alleviate symptoms of PMS. Evening Primrose's rich GLA content has increased its popularity due to its ability to help regulate hormones. 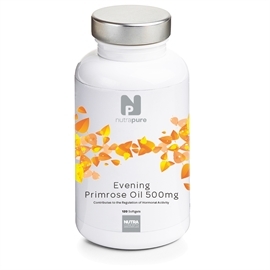 Nutrapure Evening Primrose Oil 500mg is high in essential fatty acids that provide the building blocks for cell membranes and a variety of hormones and hormone-like substances. It combines linoleic acid (LA) (a source of omega 6), oleic acid (a source of omega 9), and vitamin E with a guaranteed minimum 10% GLA (gamma linoleic acid) level. Essential fatty acids are necessary for health, but the body is unable to produce them so they have to be obtained through diet or supplement form. Omega 3 & 6 fatty acids play a key role in brain function, as well as normal growth and development. The body ‘needs’ essential fatty acids. This is because consuming them reduces the rate of absorption so we feel fuller for longer. Not only this but, they also help transport important fat-soluble vitamin A, vitamin D, vitamin E and vitamin K around the body all of which are necessary to help the body to perform optimally. Evening primrose oil also has been shown to possess a wide range of therapeutic properties, most notably its ability to reduce the pain associated with PMS, as well as to help reduce skin irritations and conditions. 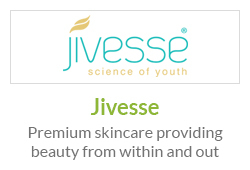 This is due to its anti-inflammatory benefits. Many women take evening primrose oil to naturally treat PMS symptoms due to its essential fatty acid content. Consuming plenty of omega-6 fatty acids, such as LA and GLA, has been shown to support overall hormonal function within the body. During PMS, women may experience breast tenderness, water retention, bloating, acne, irritability, depression, fogginess & headaches and such symptoms have been reported to have diminished after using evening primrose oil. Is Nutrapure Evening Primrose Oil 500mg right for me? 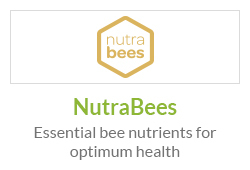 The body does not create essential fatty acids although they are ‘essential’ for health therefore if your diet does not include food sources such as poultry, eggs, nuts, cereals, durum wheat, whole-grain breads and most vegetable oils that are high in omega 6, then Nutrapure Evening Primrose may be beneficial to you. 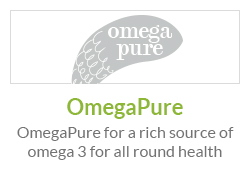 Omega 6 has been shown to help support growth & development, brain function and enable to the body to function optimally through its ability to deliver nutrients to where they are needed in the body. Its ability to alleviate PMS is its chief benefit providing innumerable women with relief from uncomfortable symptoms of PMS. If you are suffering with such symptoms and are looking for a natural alternative to help, then evening primrose may be beneficial to you. Menstrual cycle problems are extremely common and are usually caused by fluctuating levels of the hormones oestrogen and progesterone. Evening primrose oil is perhaps the best-known treatment for pre-menstrual syndrome (PMS), a blanket term for over 150 symptoms which women may experience every month between ovulation and the start of their period. PMS can cause hands, ankles, stomach and breasts to swell and become tender. A woman can also gain weight and suffer indigestion, constipation, insomnia, headaches and mood swings caused by the gradual dropping of oestrogen levels and the rise of progesterone levels. The Nutrapure Difference - What Makes Nutrapure Evening Primrose Oil 500mg better than other Evening Primrose Supplements? Suitable for vegetarians and Vegans. Approved kosher. Recommended by our health experts Nutrapure Evening Primrose Oil 500mg has been developed by clinical healthcare experts. 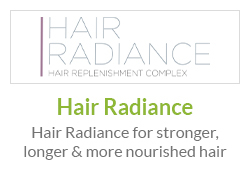 The ingredients have been carefully formulated with research to ensure they deliver results. 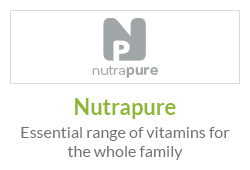 Nutrapure Evening Primrose Oil 500mg is also recommended by nutritionists. Evening Primrose Oil (Linoleic acid (Omega-6) 81% & Oleic acid (Omega-9) 11%) 500mg, Softgel shell (bovine gelatin, glycerin, water), Vitamin E (DL Alpha Acetate) 10mg. Allergy Advice: Contains No: gluten, lactose, wheat, added preservatives, artificial colouring. 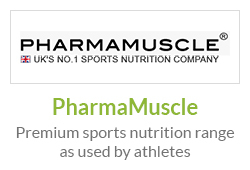 As a food supplement, take 2 to 6 softgels daily with a meal or as directed by a healthcare professional. Bought these to help with PMS symptoms. 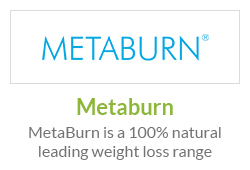 I have had less bloating and water retention since taking these daily. I take these just for good skin. Works a treat! Bought these for my mom to see if they could help with her ‘PMS’ symptoms – they did. She was far less irritable (and everyone in our house noticed). Has definitely helped my mood. I used to be very moody around the time of my period but since taking evening primrose I have felt less irritable. I’m very pleased these have helped as it was a problem for me, not just those around me. Evening Primrose oil is well known for its ability to reduce PMS symptoms. 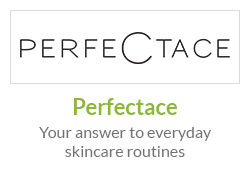 I have taken it for many years and this brand is just as effective as all the others I have taken.